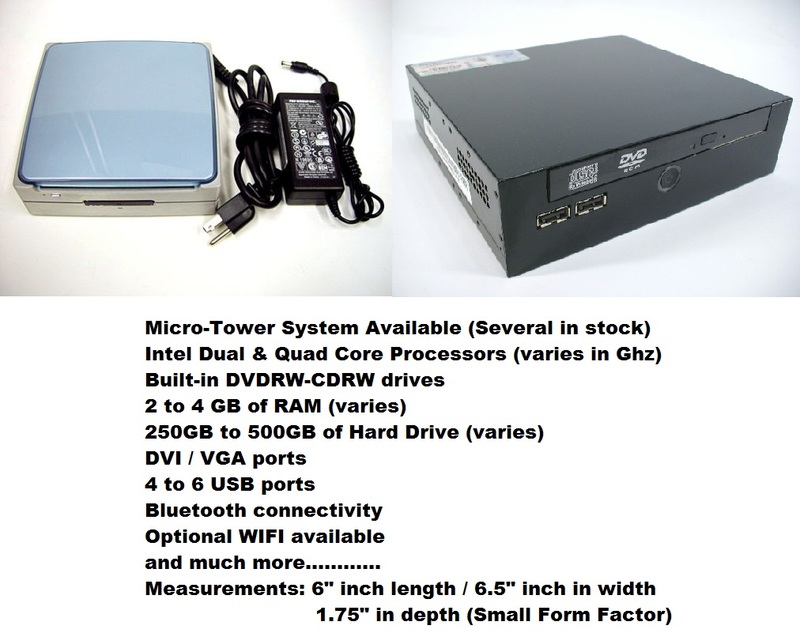 Small form factor desktop towers in stock. Business owners love these SFF towers!! !